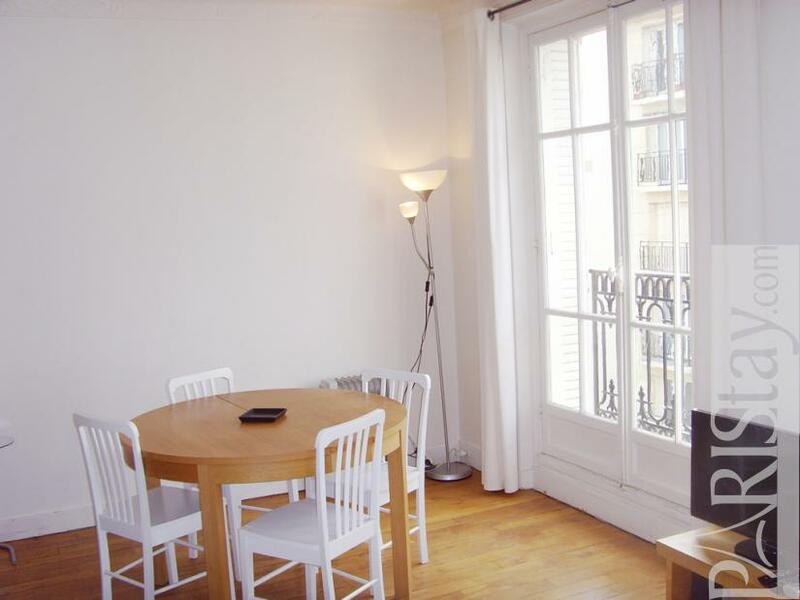 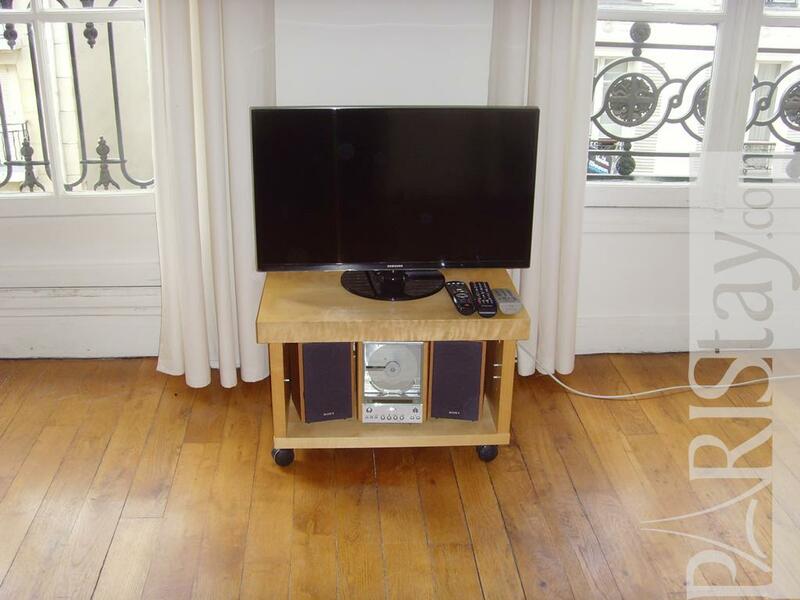 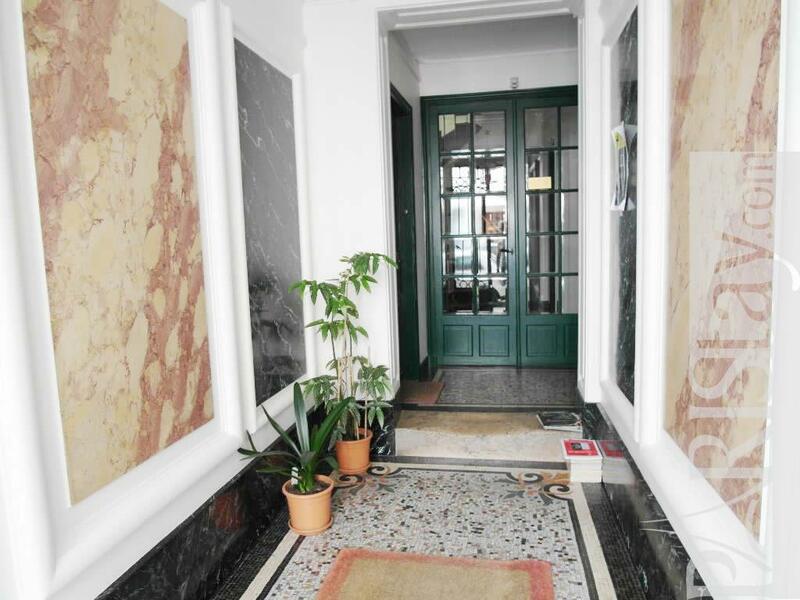 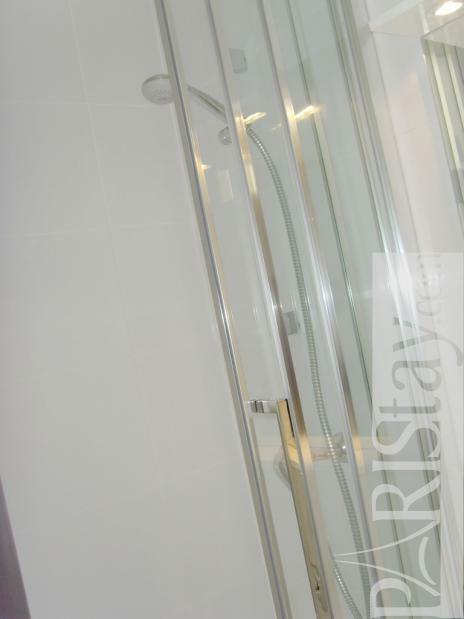 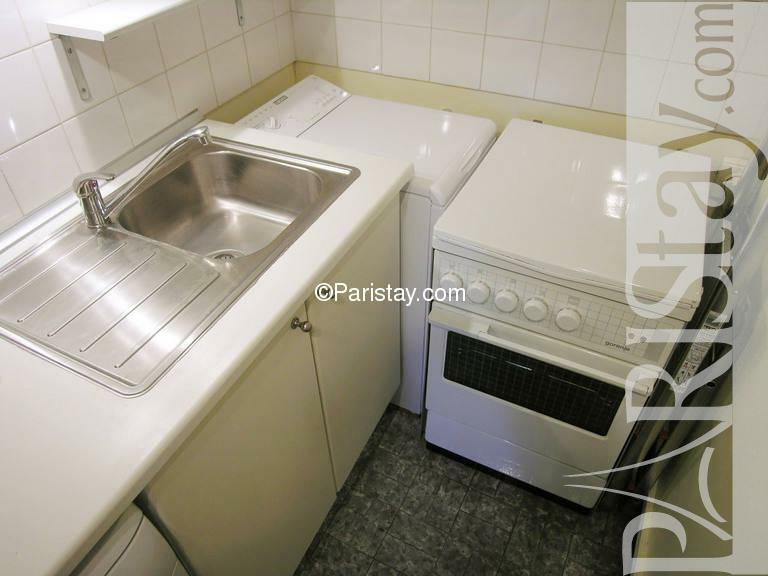 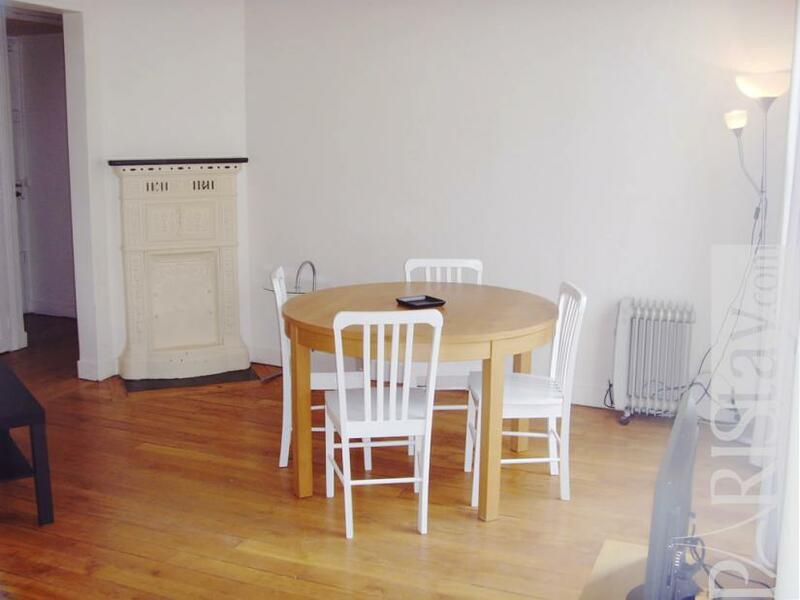 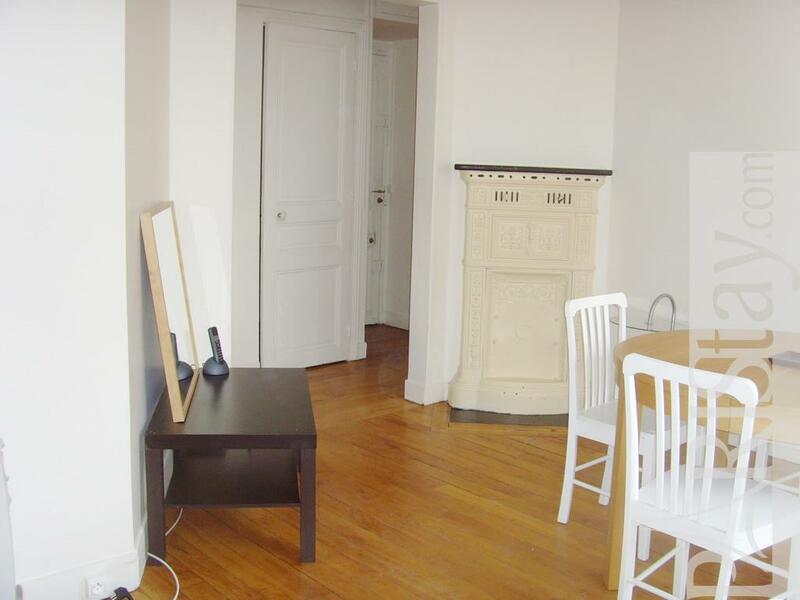 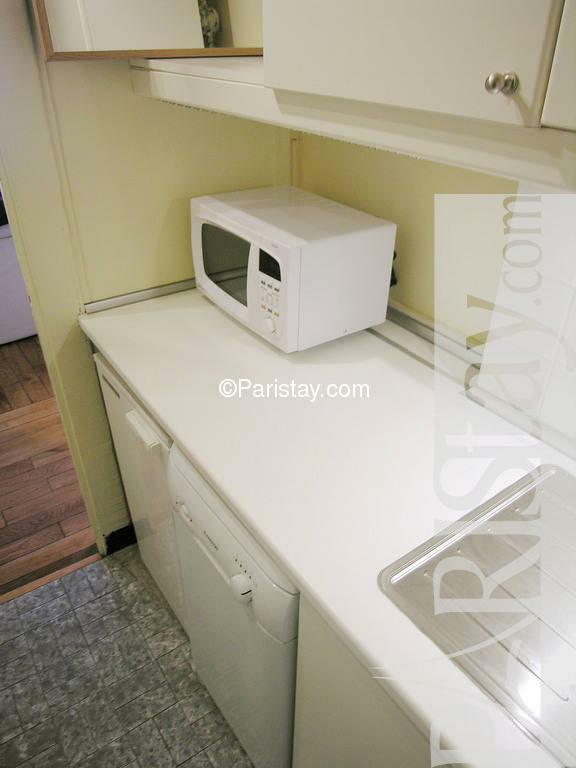 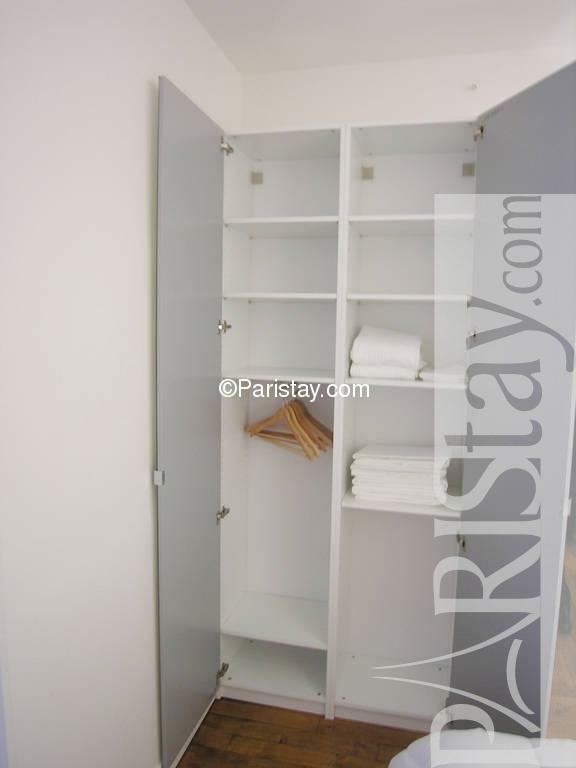 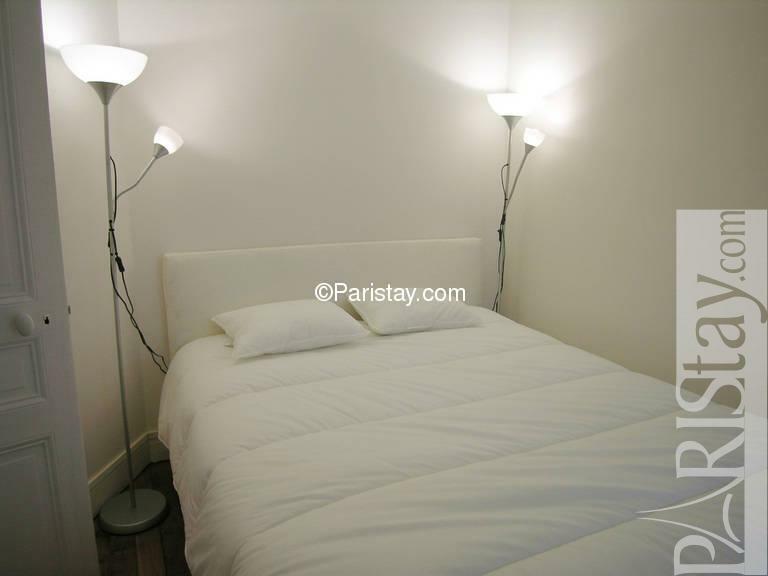 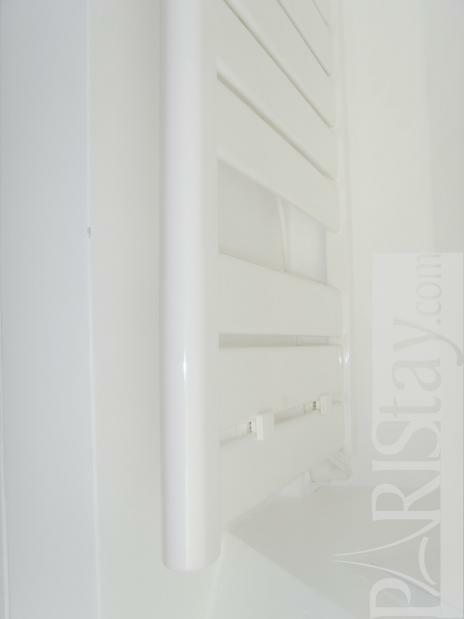 Cozy Paris 1 bedroom apartment extremely well located in the safe and residential 15th arrondissement, close to the Eiffel Tower , the Champs de Mars garden and the lively Motte Piquet area. Nice living room that contains two sofas beds, TV and dining table. 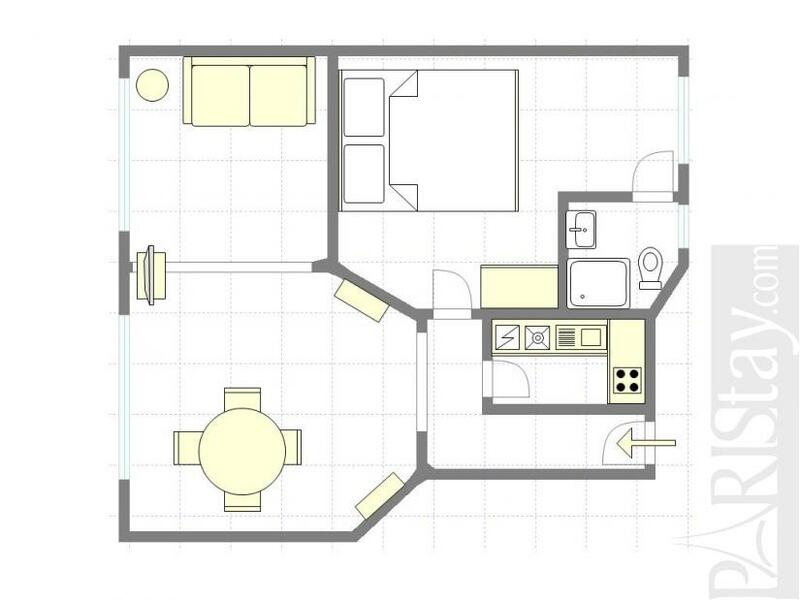 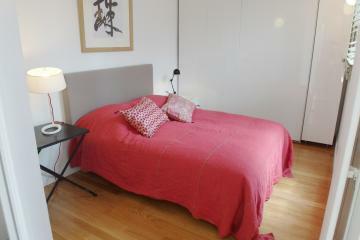 Bedroom with a double bed. 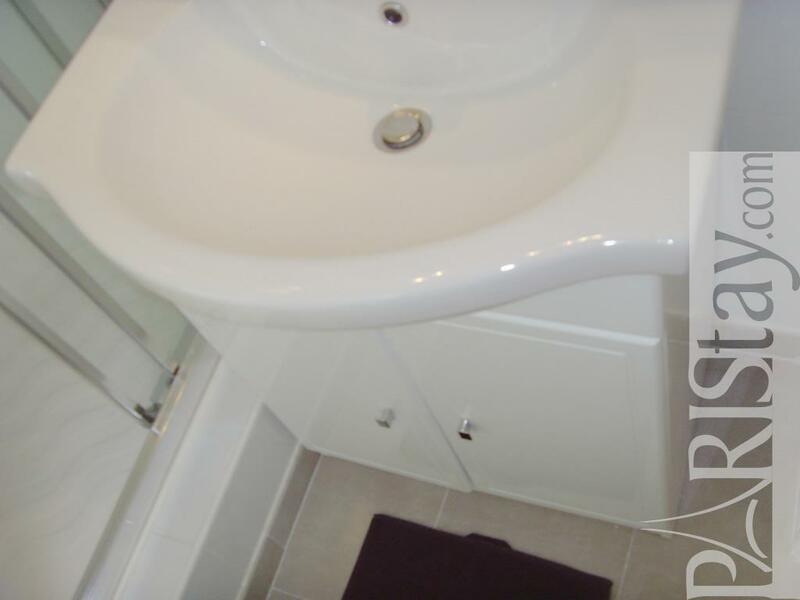 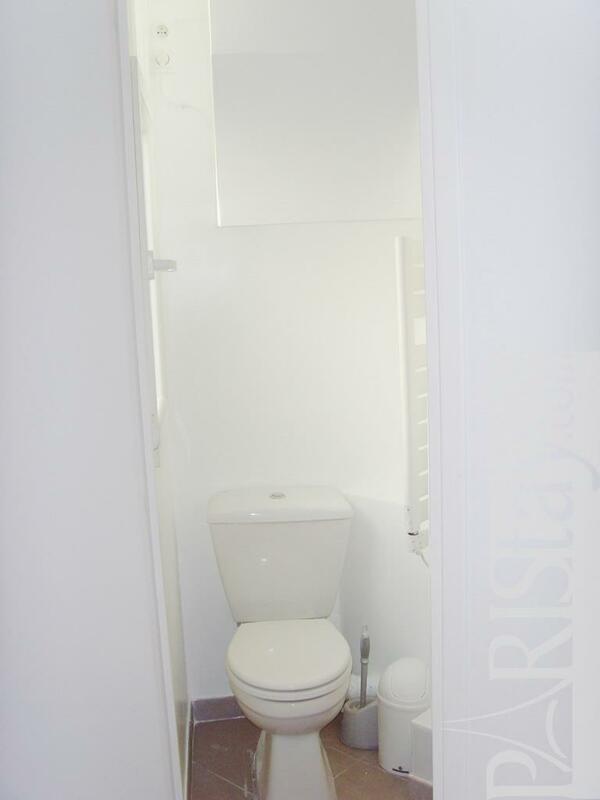 Bathroom contains a bath with shower. 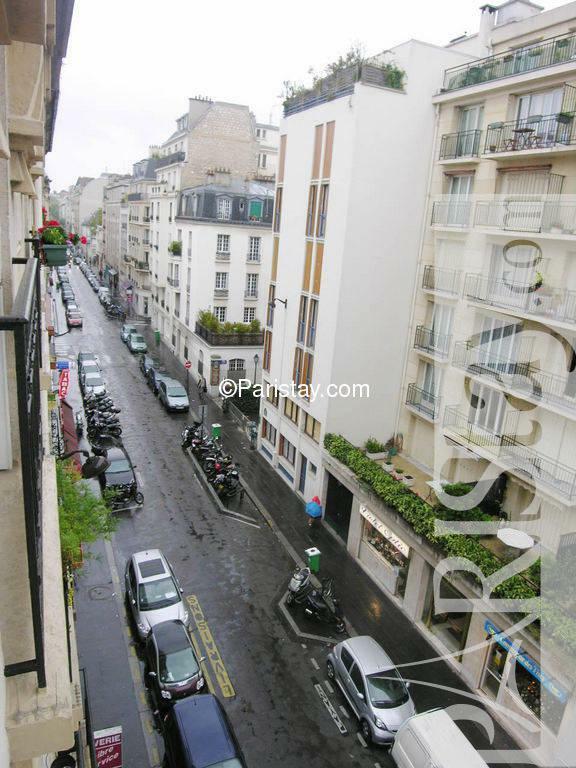 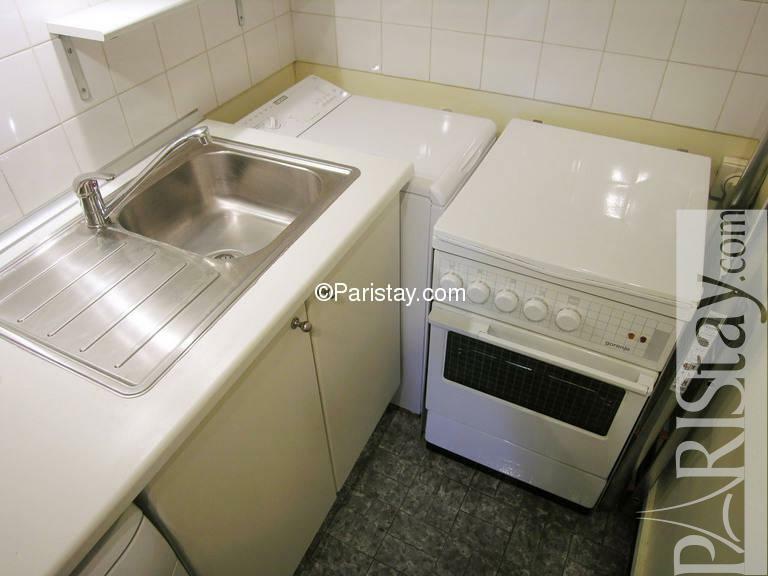 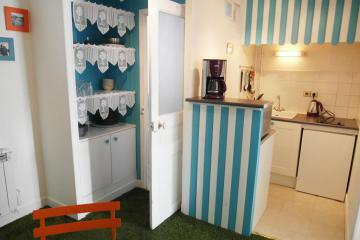 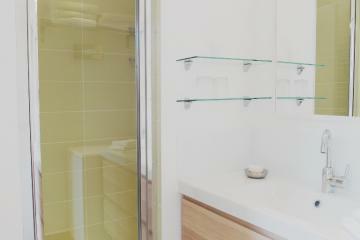 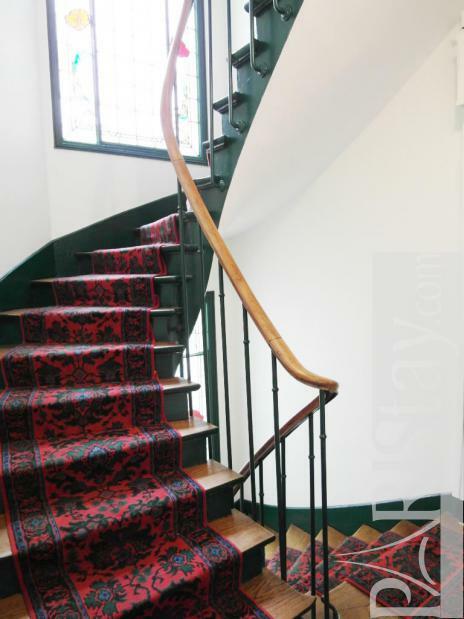 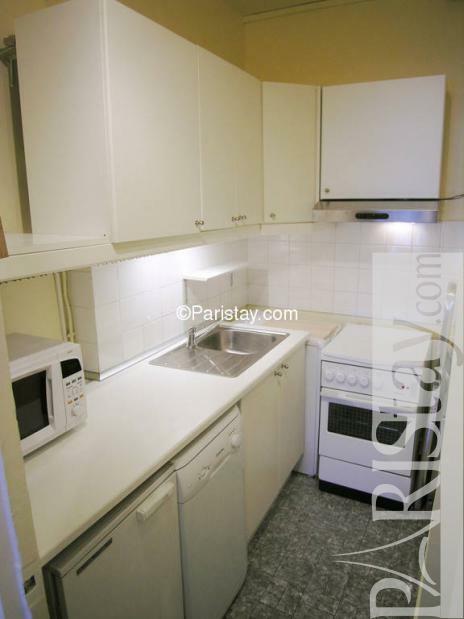 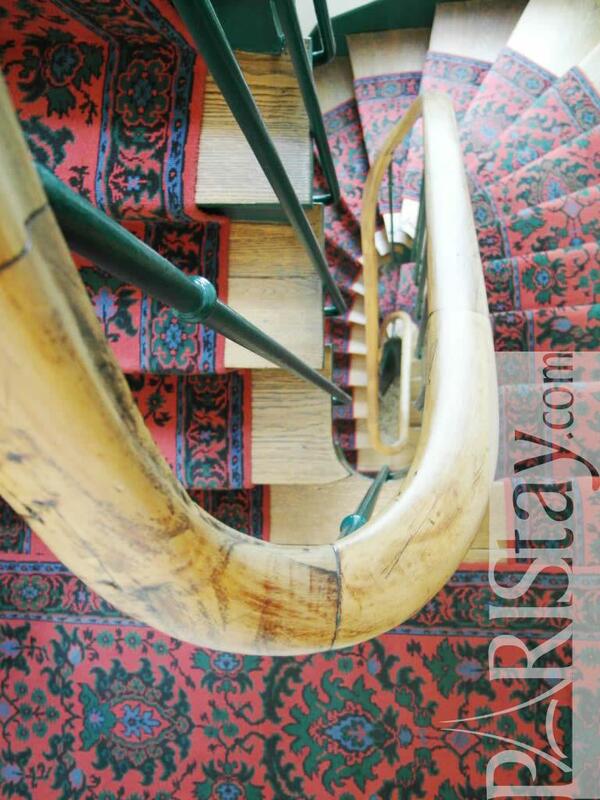 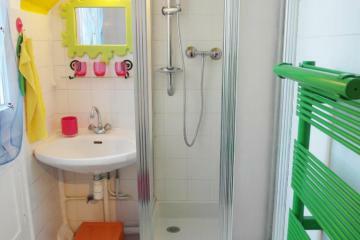 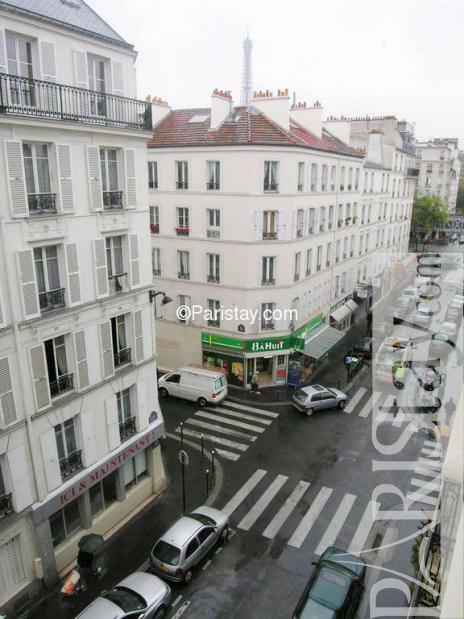 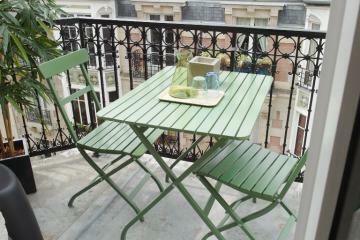 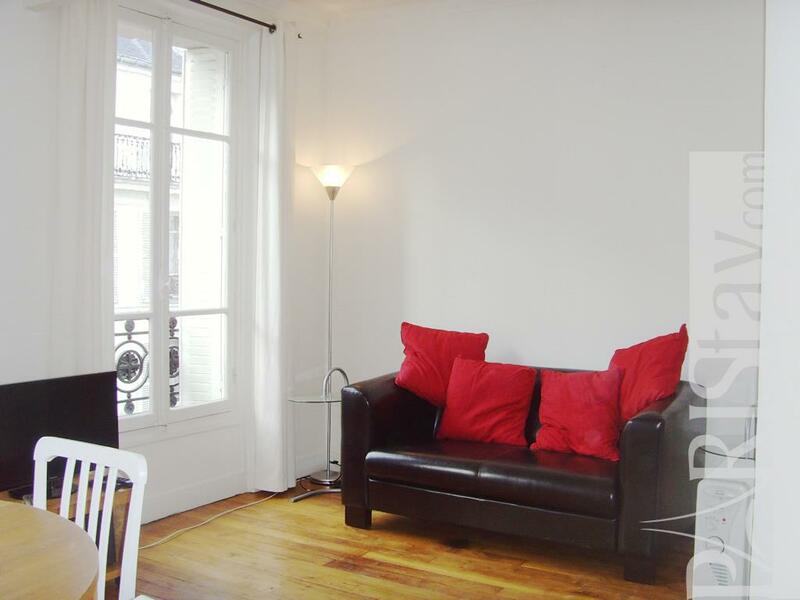 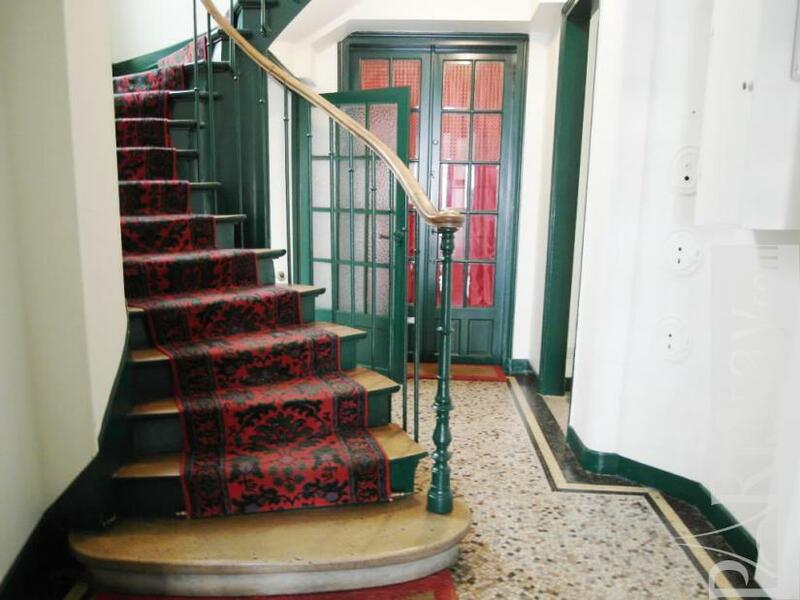 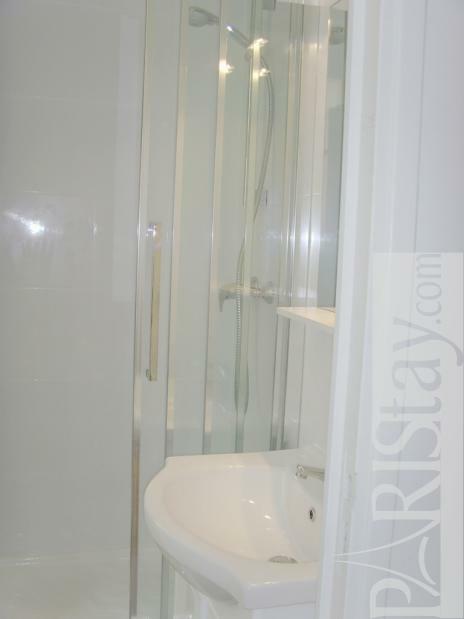 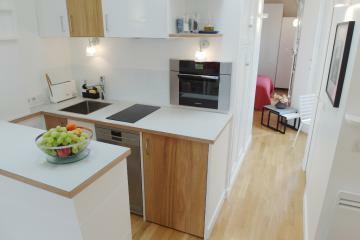 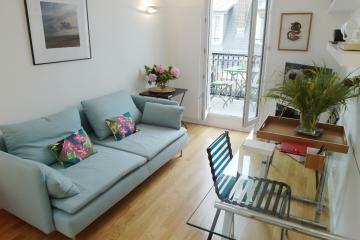 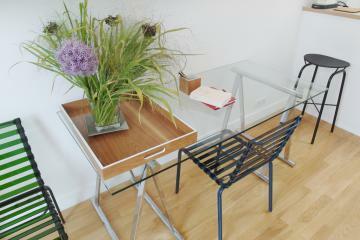 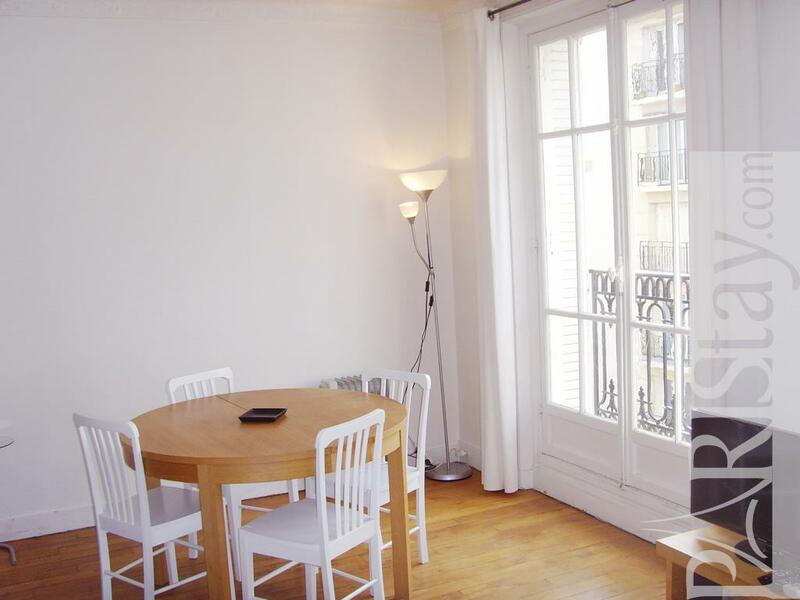 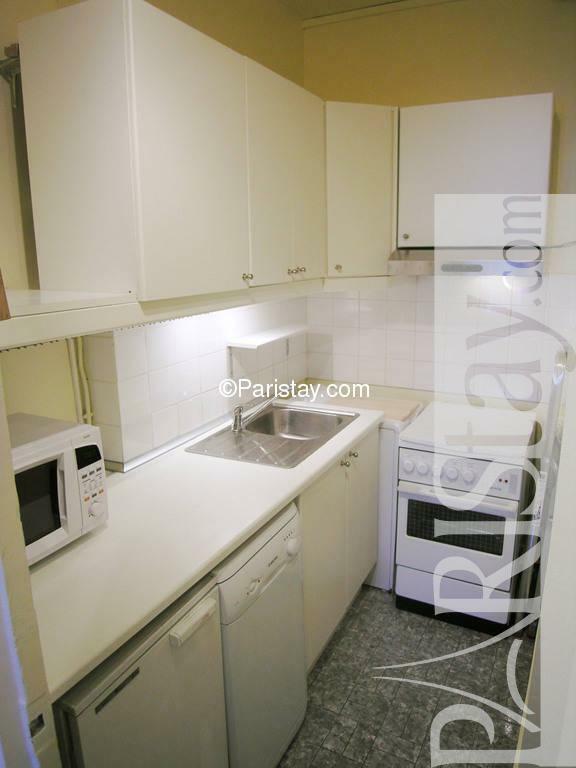 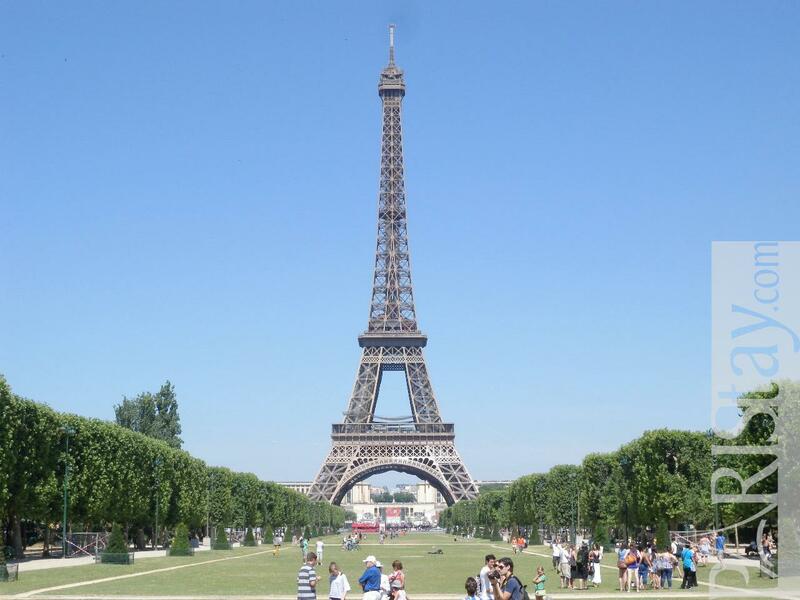 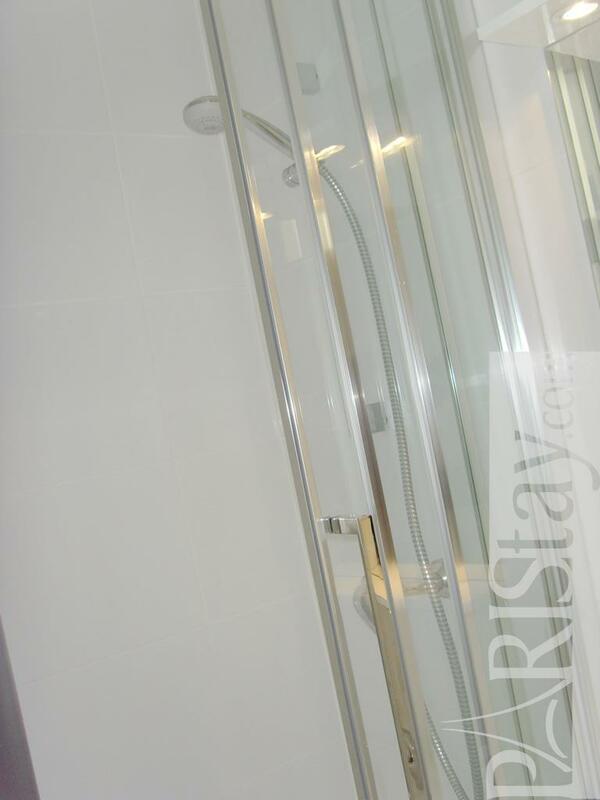 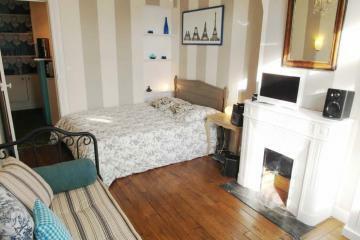 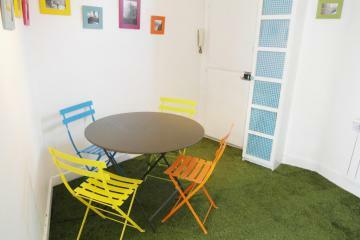 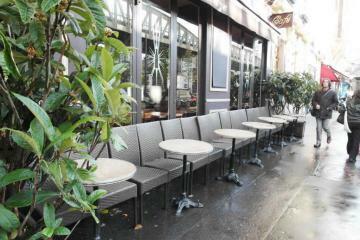 Very nice location for Paris long term rentals. 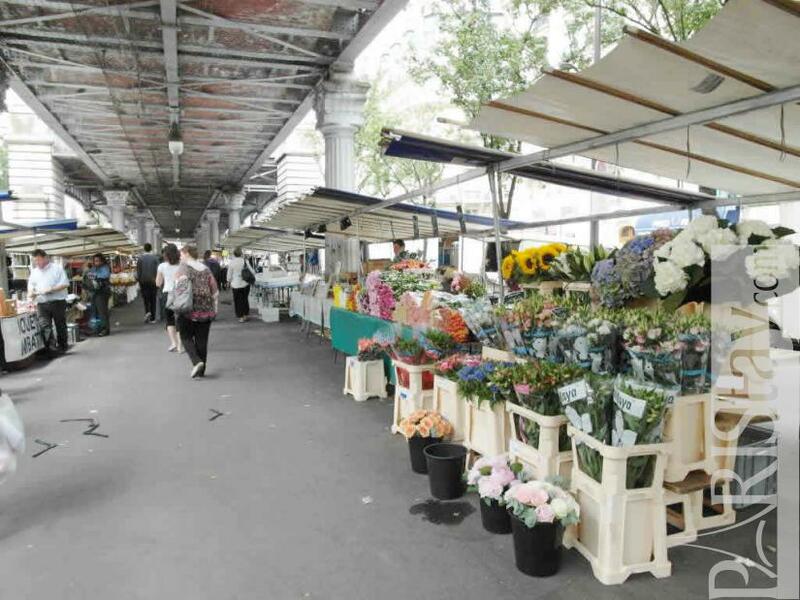 2 convenient metro stations very close: "Dupleix" and "La Motte Piquet - Grenelle".